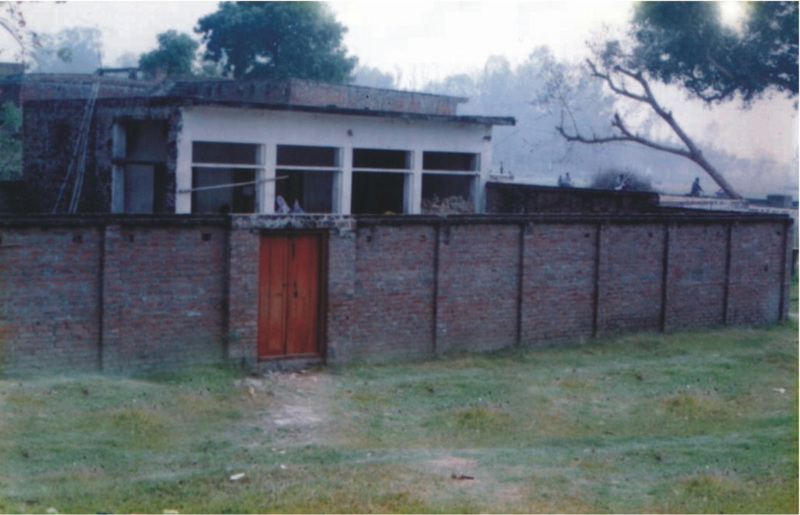 Nestled at the foot of Himalayas this educational institute for girls has been built at a central place in Gainsari Bazar, Balrampur, UP on the Balrampur highway near the railway station. It imparts education right from Primary I to the 3rd Grade (Arabic). The curriculum includes modern subjects including domestic science alongside religious education based on the teachings of the Qur'an and Sunnah. Competent and experienced lady teachers are providing quality education at the institute.